I have no access in the winter to a pool. I do have a bike though. I thought about trying that and see how that goes with my hip. Thanks… that mental part is a biggie. 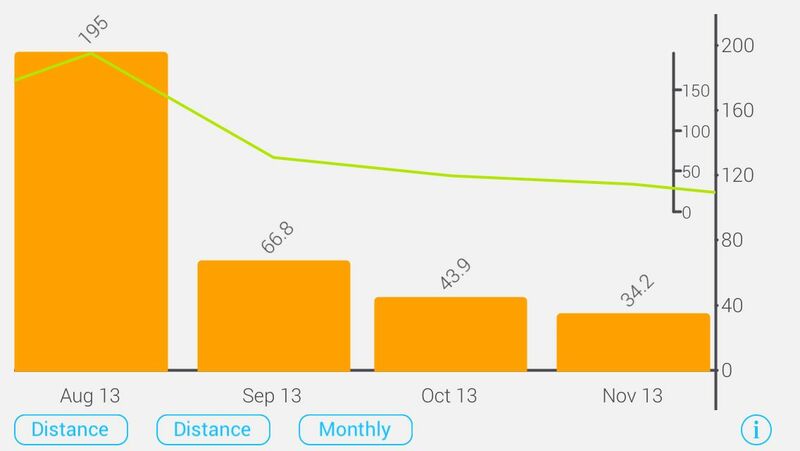 I agree with Kecia – swimming kept me really fit while I was off running due to shin splints this fall. It will get better! You have a good attitude about it, and your love for running really shows. Thank you. I feel like one day I’ll get over all of this and be better off for it… I hope anyway! Hi Tom, hope you’re back to running consistently soon. I think your plan of no races is a good one. Avoid the temptation to go too hard and re-injure yourself. I would worry about the reducing mileage either. It’s all in aid of bigger mileage later! Thanks! Bernie. I’ve been away from the blogs for a while. You back running yet? I hope you are back soon! Not yet. Physio gave me another 10 days a few days ago. 22nd would be earliest run at this rate, but I’ll see what they say after Wednesday night’s session. I’m crossing my fingers it isn’t longer!